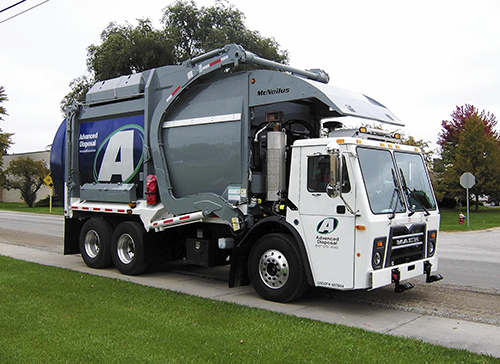 Garbage and recycling services are provided to Town of Richfield residents through Advanced Disposal (formerly Veolia). Garbage is picked up weekly and recycling is picked up every four weeks. See schedule for dates. Recycling is provided free of charge and garbage pick-up fees are added to the annual property tax bill. For a recycling or garbage container, contact a town board member.